Kenny Omega had a chance to join WWE this year but he snubbed them and moved to the newly formed All Elite Wrestling instead. The former NJPW star has still spoken about WWE and revealed who his dream opponent is in the WWE. WWE were keen on signing Kenny Omega for some time but he opted to stay put at New Japan Pro-Wrestling itself. Now when had finally decided to leave, WWE were not the one ones in the running. The all-new rival for WWE, All Elite Wrestling formed by Cody Rhodes and The Young Bucks was in the running. They are funded by Tony Khan, the owners of Jacksonville Jaguars and Fulham Football Club. 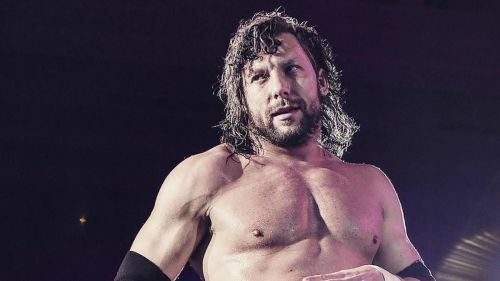 Kenny Omega faces Chris Jericho at AEW's Double or Nothing in May while AJ Styles is rumored to be heading to WrestleMania to face Randy Orton.